Human-centred design, behavioural science and customer journey mapping are just some of the tools B2B brand, Kimberly-Clark Professional, is bringing into play in order to improve the experience for its customers. Speaking at the Forrester CX and Marketing Summit in Sydney, the hygiene and bathroom product brand’s integrated commercial program manager for Asia-Pacific, Lauraine Worthington, shared how the company is seeking to do B2B business in a different way through experience-led marketing and sales. Taking a customer-led approach is new ground for a brand that has been selling toilet paper for 150 years based on being stronger, softer, lasting longer and available at a good price, Worthington said. “It’s about how we design something that makes them want to stay,” she said. “Previously it was about getting them into a contract. At contract renewal time, we’d realise we hadn’t spoken to them for a while, chase again, then end up with churn. We’re not delivering anything that speaks of value, it’s all about function, feature and benefit. The focus for Kimberly-Clark Professional is to change this approach and build customer loyalty through designing customer experiences that push value, Worthington said. “We’re transforming our organisation to embed itself in how a customer thinks, operates, behaves, the challenges they face and successes they have in their business so we can really partner, tap into understanding and emotional that drives them,” she said. One of the first things Kimberly-Clark has done is embrace human-centred experience designin order to better understand the customer journey. The organisation has also been tapping into behavioural sciences to better understand how individuals make decisions. “The purpose of everything is to create seamless customer experiences,” Worthington said. It’s also required teams to take a step back and build internal capabilities to be customer experience oriented, Worthington continued. An example of Kimberly-Clark Professional’s new approach is the CHESS program (cleanliness, hygiene, efficiency, sustainability, satisfaction), which targets building managers and is designed to help them address key challenges around restroom areas. The program aims to provide education around the key elements of restroom standards and includes tests, consultation opportunities and more. Kimberly-Clark Professional is also working to map out the customer experience journeys of the various influencers and decision makers that form its customer base, as well as the relationships between them, including building service contractor, facility manager, distributor, property manager, tenant/employer and employees. At present, Worthington said the team is designing around employer and facility manager. Through all of this, Worthington highlighted the importance of working with the field sales teams. To help, Kimberly-Clark Professional has changed some of the sales KPIs to focus less on closing deals quickly, and more on the customer experience design and longer-term loyalty. “We are now trying to implement ways to reward great behaviour, rather than just results,”she said. 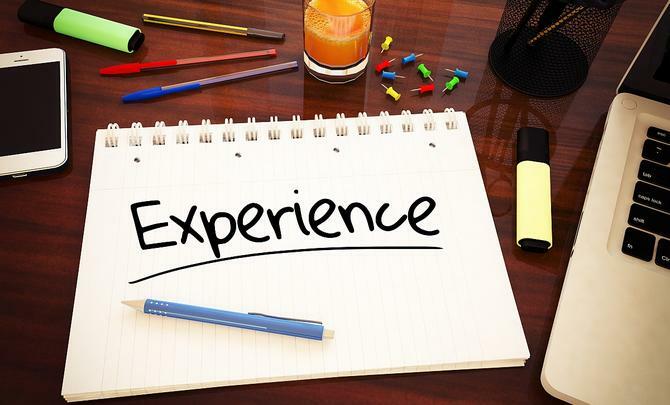 “We have a great sales capability team we partner with, but experience changes your ability to deliver experience.